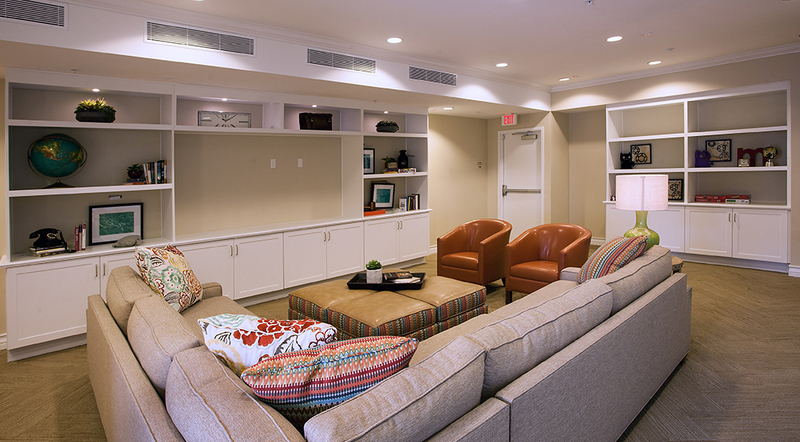 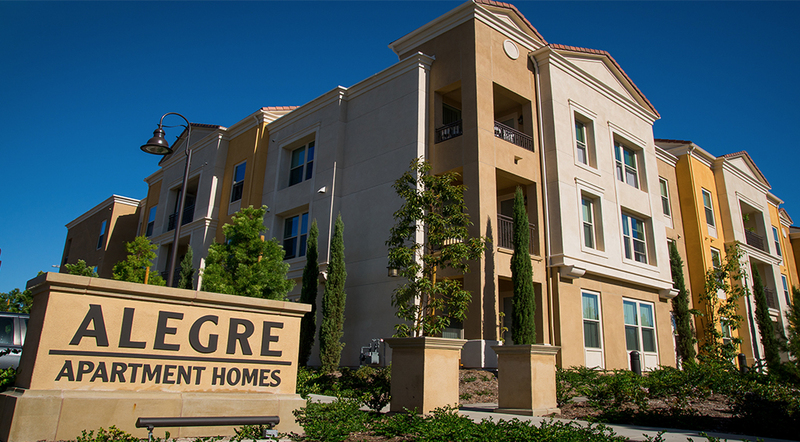 Alegre Apartments was developed in partnership with the City of Irvine and the Irvine Community Land Trust. 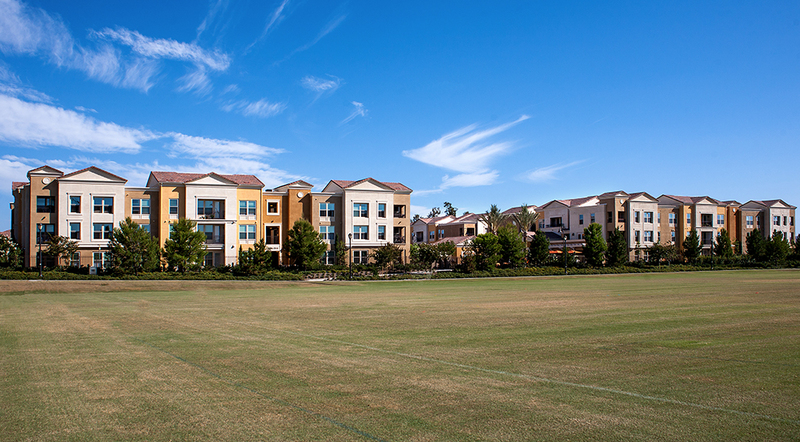 Alegre Apartments provides 104 apartment homes within Irvine’s new Cypress Village. 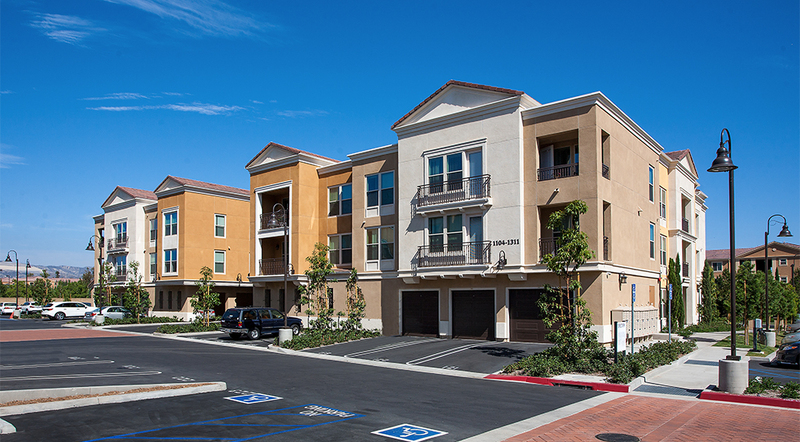 The apartments are affordable to lower income households earning between 30% and 50% of the Orange County Area Median Income. 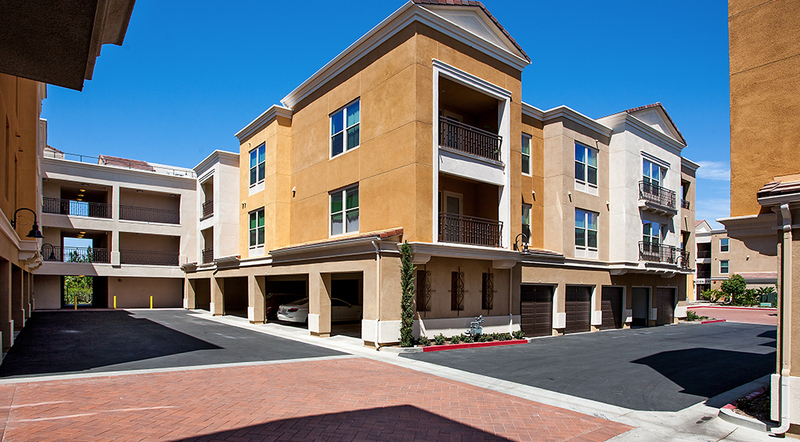 The spacious floor plans include 1, 2, 3, and 4 bedroom units. 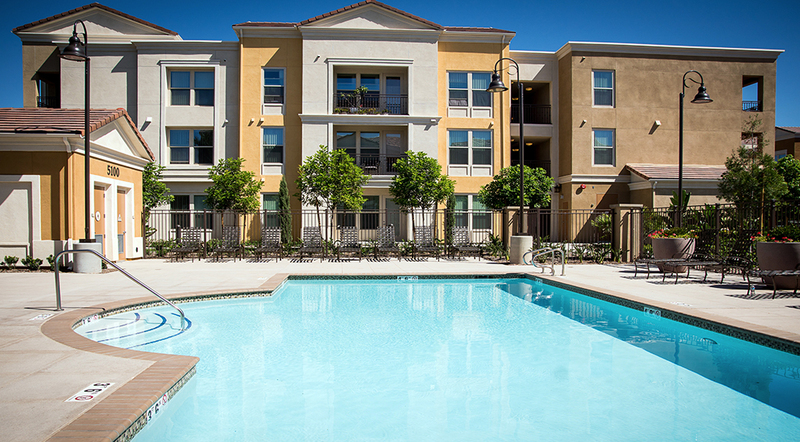 On-site amenities include a pool, kid’s water splash feature, barbecue areas, children’s playground, and a large two-story clubhouse with offices, computer lab, kitchen, media room, game room and fitness center. 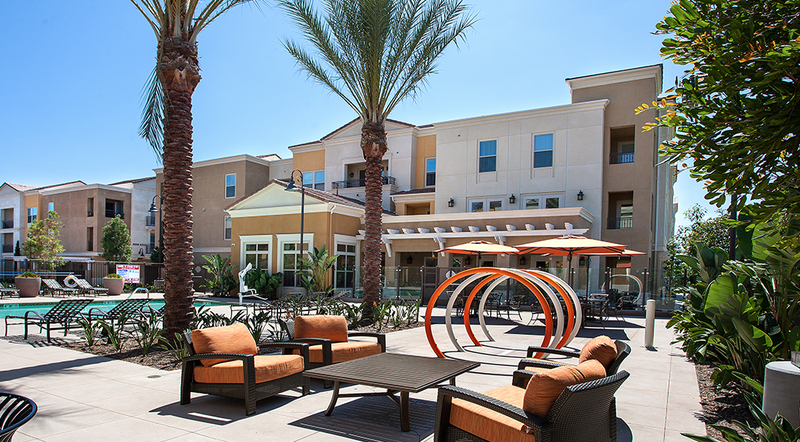 AMCAL partners with LifeSTEPS, Families Forward, the County of Orange and United Cerebral Palsy to provide complimentary social services for Alegre residents. 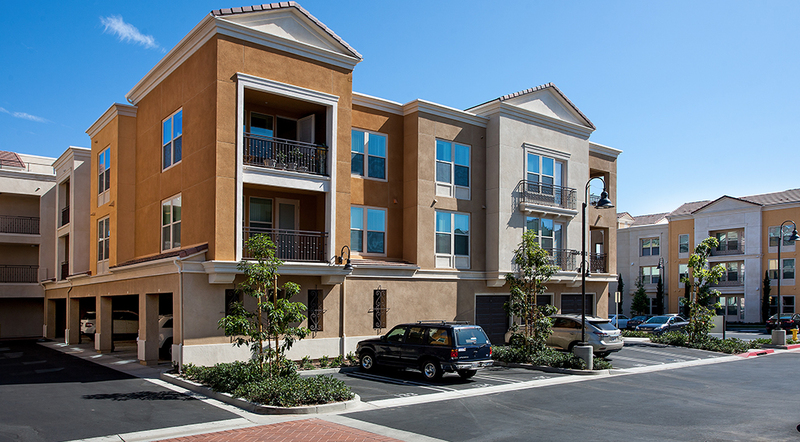 Consistent with AMCAL’s commitment to sustainability, Alegre is designed as a LEED Gold Building with cost-efficient and energy saving sustainability features. 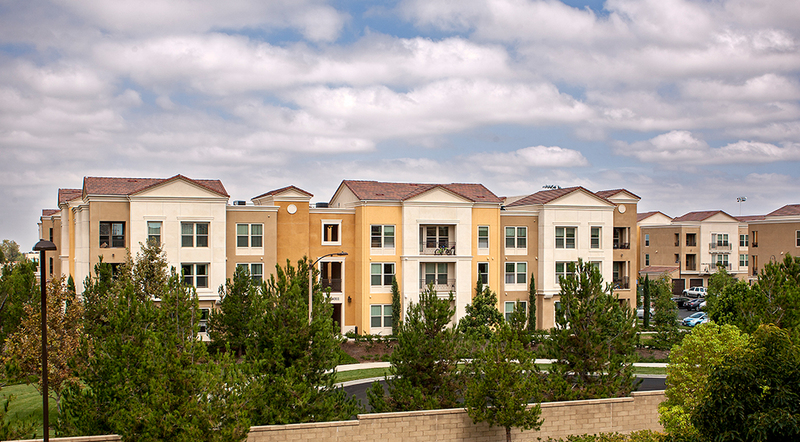 100% affordable: 22 units – 30% AMI, 16 units – 45% AMI, 65 units – 50% AMI.